Have you liked the songs? What do you think who deserves to represent Croatia in Tel Aviv? 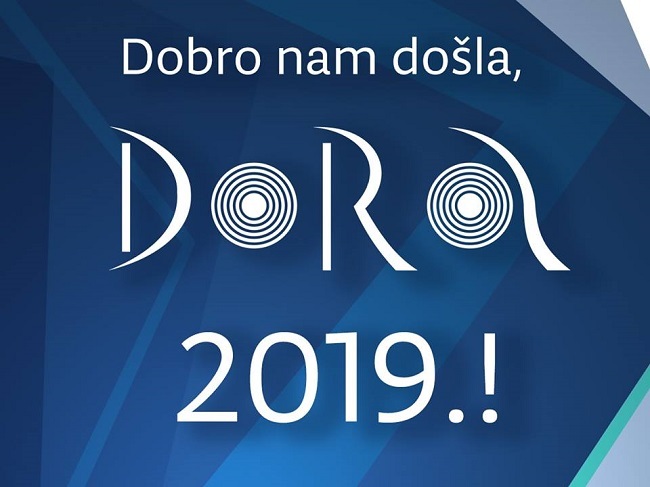 Write it down in the comments and don’t forget to tune in at our liveblog on Saturday from 20:05 to follow the outcome of Dora 2019.